Ioannis Papapetrou practiced with Panathinaikos on Tuesday and is expected to make his return to action against Darussafaka on Friday (14/12). 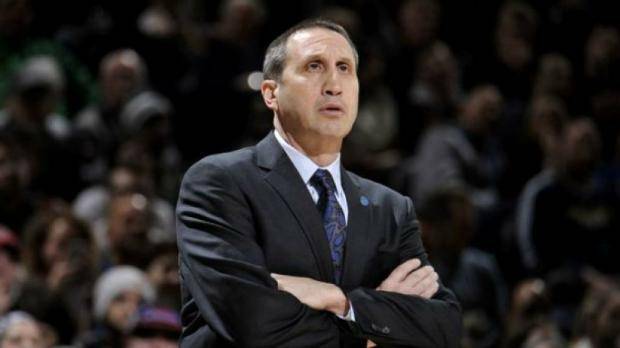 Olympiacos head coach, David Blatt, spoke with the official website of the Greek Basketball Federation concerning the match against Panathinaikos (13/02). 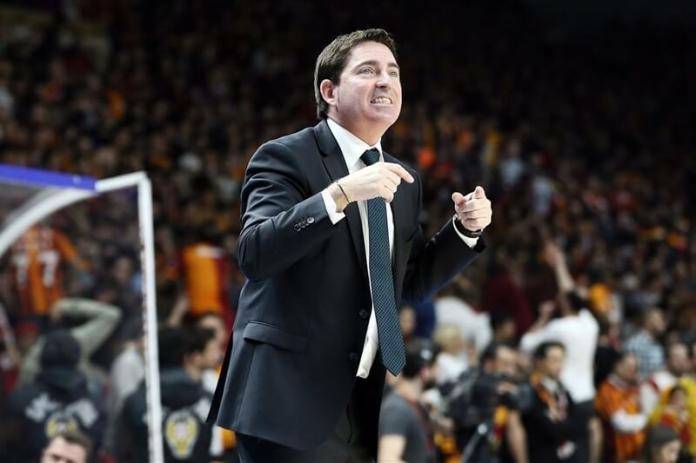 Panathinaikos head coach, Xavi Pascual, talked to the official website of the Greek Basketball Federation regarding the semi-final against Olympiacos (13/02). Fenerbahce rallied past Panathinaikos in Athens (69-81) and claimed its seventh straight win in the EuroLeague to remain on top (10-1). EuroLeague Legends Dimitris Diamantidis and Zeljko Obradovic met in Athens, prior to the match between Panathinaikos and Fenerbahce (07/12).